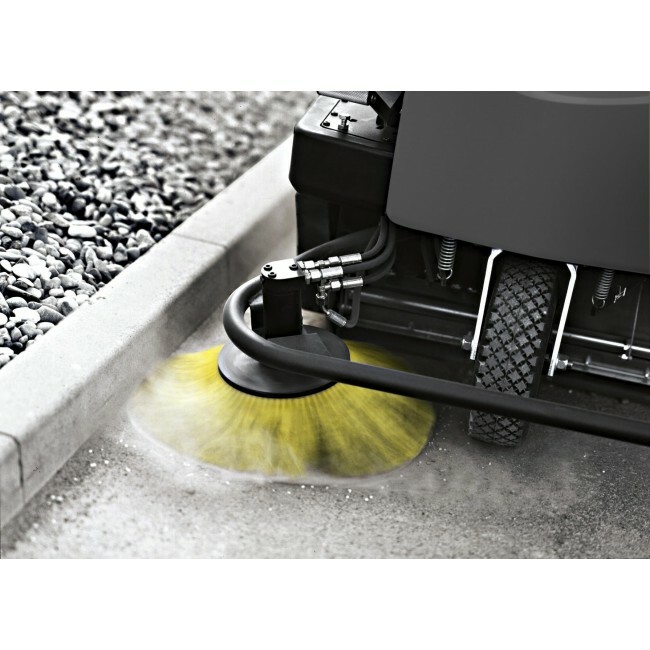 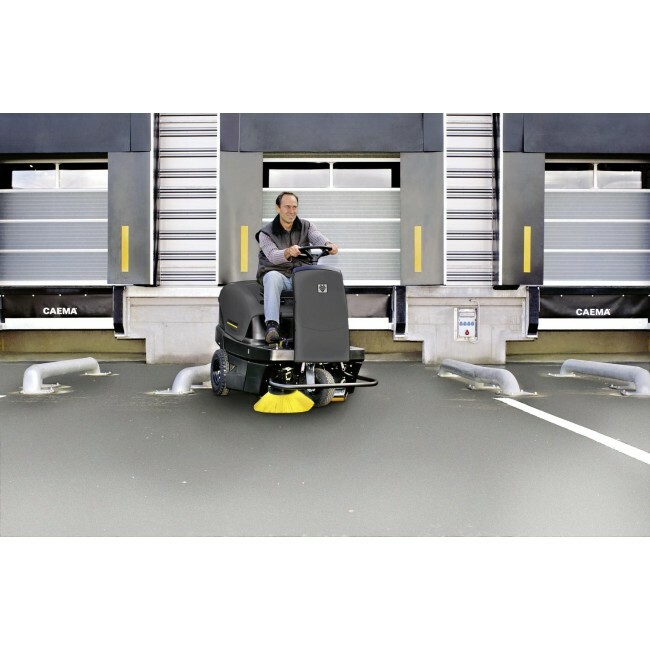 The powerful and highly manoeuvrable KM 100/100 R machines are an economical solution for dust free sweeping of large sized areas up to 10,400 sqm/h. 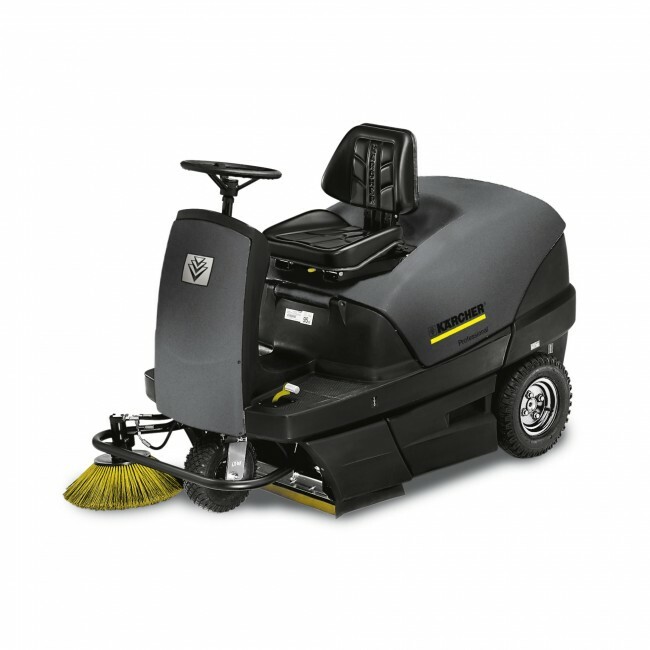 This full function yet uncomplicated sweeper benefits from a host of convenient features. With a 4.4 kW Yanmar diesel engine for outdoor use.